Millennials are more invested in stories on their screens than ever before. Based On a True Story is a new series from Netflix & Amnesty International that helps give a voice to the victims of human rights violations. 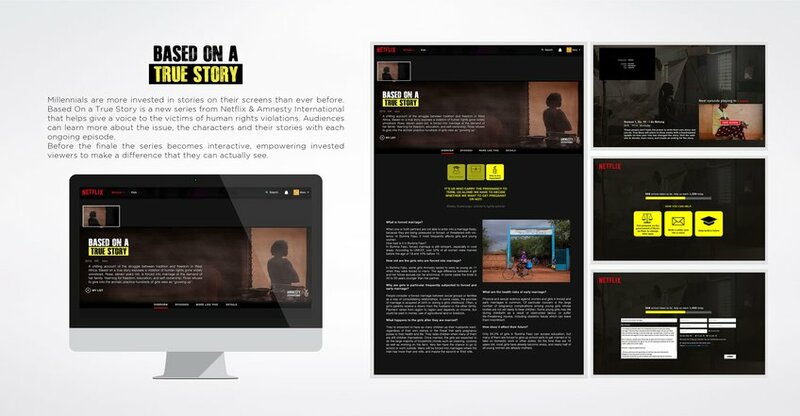 Audiences can learn more about the issue, the characters and their stories with each ongoing episode. 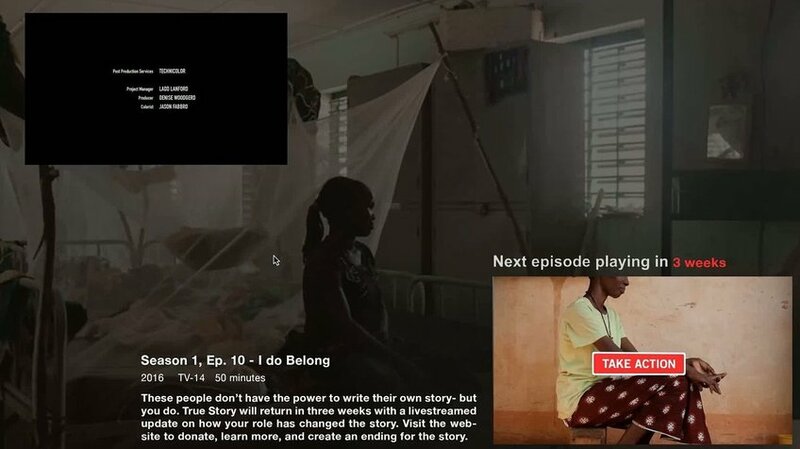 Before the finale the series becomes interactive, empowering invested viewers to make a difference that they can actually see.